The relics of St. John the Baptist, which were discovered on the St. Ivan Island in the Black Sea off the coast of Bulgaria’s Sozopol back in 2010, belonged to a Middle Eastern man who lived at the time of Jesus Christ, an Oxford radiocarbon dating expert has confirmed. In August 2010, during excavations of an ancient monastery on the Bulgarian Black Sea island St. Ivan (St. John) near Sozopol, Bulgarian archaeologist Prof. Kazimir Popkonstantinov discovered a reliquary containing relics of St. John the Baptist. 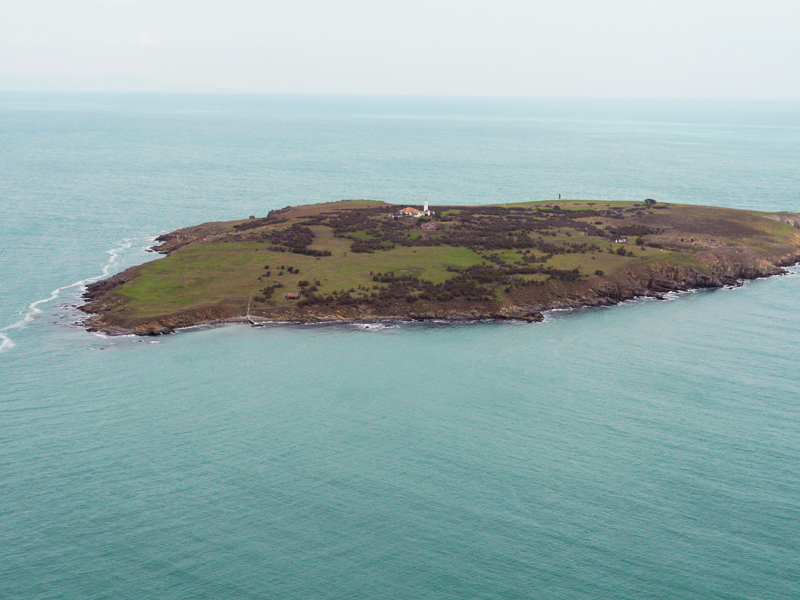 Higham, an Oxford University scientist and an atheist who doesn’t believe in “any kind of religion or God or anything like that,” was asked to test the six small bone fragments found on the Bulgarian Black Sea island named Sveti Ivan – St. John. The bones have turned out to be from a man who lived in the Middle East at the same time as Jesus, Higham says. “We got a date that was exactly where it should be, right in the middle of the first century," says the Oxford radiocarbon dating expert. This is certainly not a definitive proof that the bone particles found in Bulgaria belonged to St. John the Baptist because there is no “DNA database" of Early Christian saints, says Bulgarian archeologist Prof. Kazimir Popkonstantinov who found the bones. 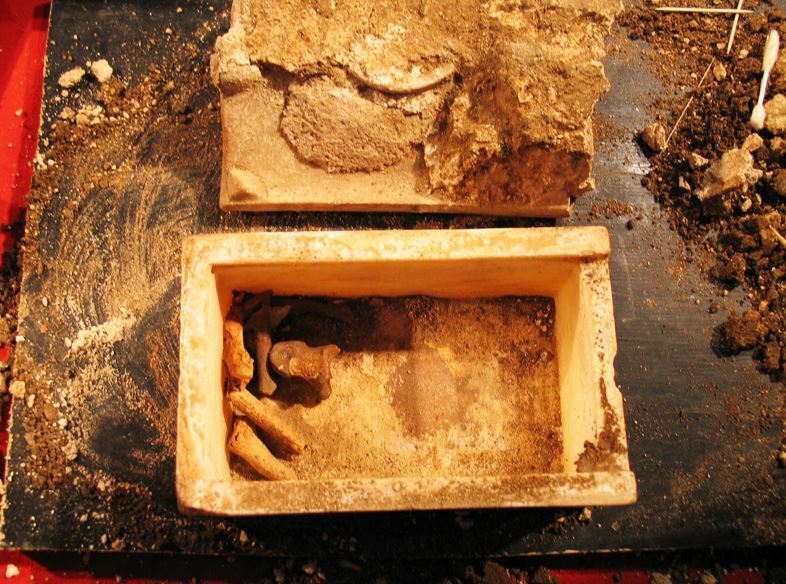 The bones were in a reliquary, a container for holy relics, with a tiny sandstone box. 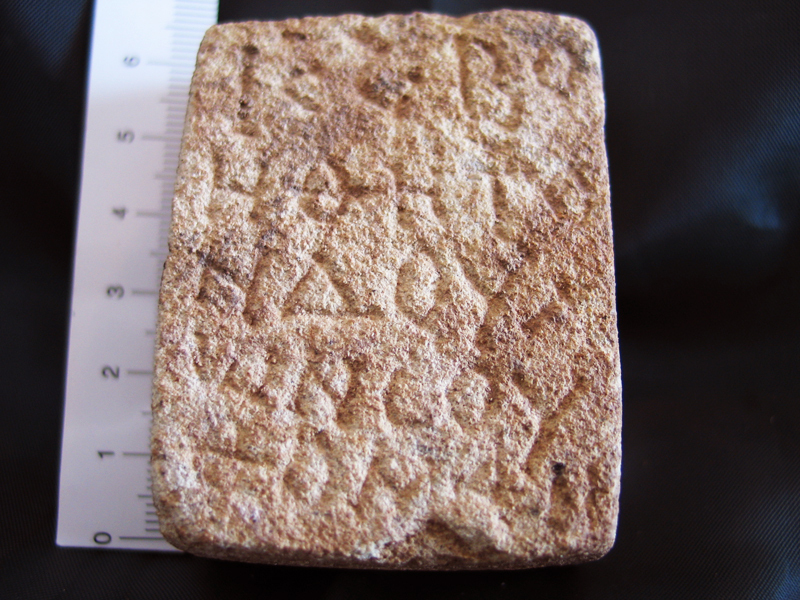 Written on the box in Greek were the words, “God, save your servant Thomas. To St. John. June 24.” The date is the Christian feast day of St. John the Baptist, believed to be his birthday. When the bones were found in 2010, Popkonstantinov said it was “logical to suggest that the founders of the monastery did their best to bring relics of its patron saint." 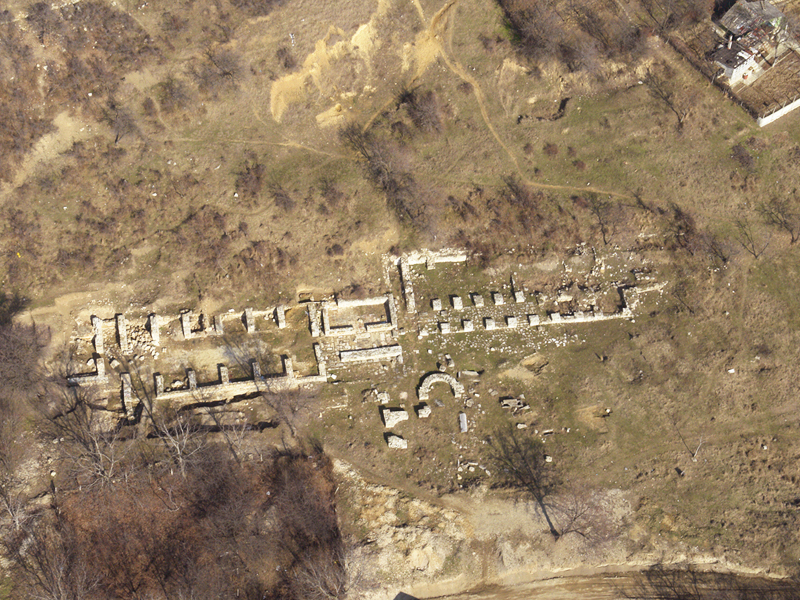 Higham, the deputy director of Oxford’s Radiocarbon Accelerator Unit, got involved because a colleague knew the Bulgarian archeologists. National Geographic was also interested, so it provided funding for more extensive testing than Higham originally planned, and made a film about the project, CNN explains. Radiocarbon dating shows that the bones were from the right period to be from St. John the Baptist, Higham says, while genetic testing shows it was a man and all the bones were from the same person. DNA testing by colleagues at the University of Copenhagen suggested that the person was most likely to have been from the Middle East, he adds. More detailed nuclear DNA testing could pin down his location even more accurately, Higham said, but “does cost quite a lot of money." 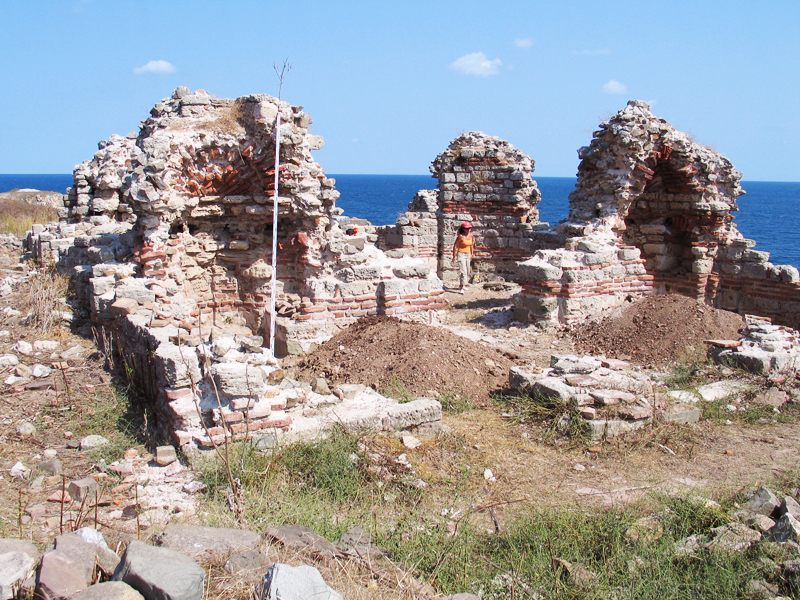 The six small bone particles found in Bulgaria’s Sozopol are far from the only relics purporting to belong to him. Four locations, from a mosque in Damascus, Syria, to a museum in Munich, Germany, claim to have his head, while the Topkapi Museum in Istanbul, Turkey, has a relic alleged to be his right arm. A monastery in Montenegro says it has his right hand, while another in Egypt has a crypt containing relics of the saint. Radiocarbon dating expert from the Oxford School of Archaeology Tom Higham says he can test them to see if they match. “We have a complete genome. It’s possible that we could step this a step further and see if there is any similarity [in the genetic material of all the relics]. We’ve sort of got interested in this. It’s not beyond the realms of possibility, and we know that there were relics moving out of the Middle East in the fourth and fifth century," he explains, while making it clear that for him, the project remains a purely scientific one. “I’m an atheist. I perceive this as an archeological dating problem. We have some bones and we’re trying to get as much information out of them as we can," Higham is quoted as saying.